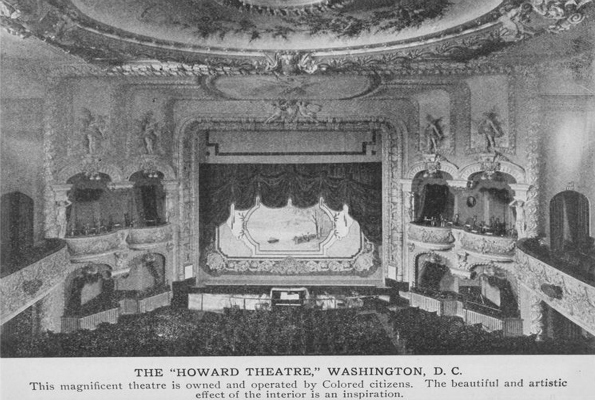 The Howard Theatre is set to reopen after 32 years and $29 million in renovations – can it rekindle its hallowed history? 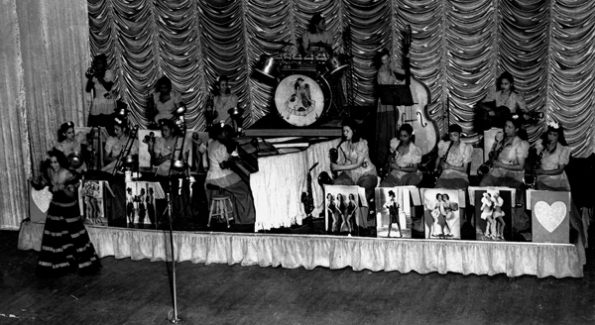 The Howard Theatre is an icon; the home of musical legends and lore – Duke Ellington, Ella Fitzgerald, Marvin Gaye and The Supremes to name a few; a venue deeply ingrained in the capital’s storied musical DNA; and it’s been derelict for 32 years. Why? 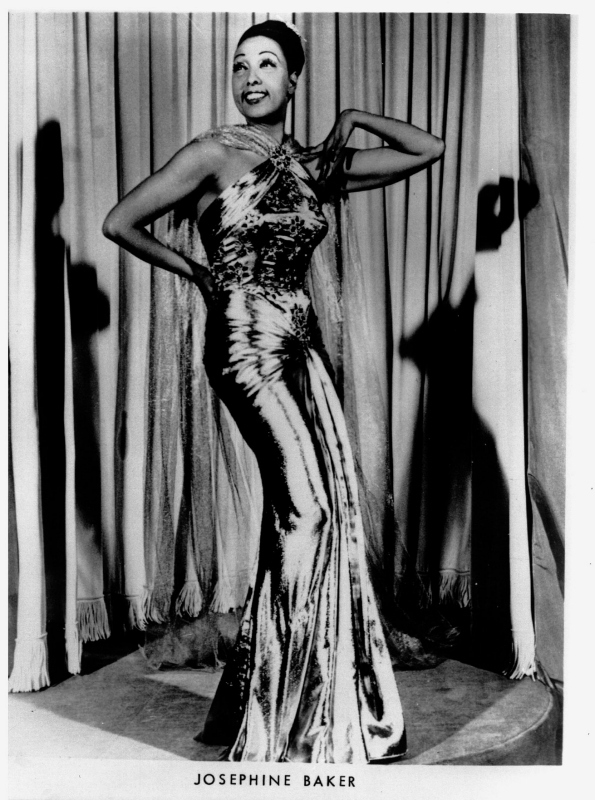 Let’s not play that number; it’s time to strike up a new tune – one that bridges the present with performances past from artists such as Aretha Franklin and Josephine Baker. Rejoice D.C., the soul of the Howard Theatre is coming home; and this new home – it looks mighty nice. 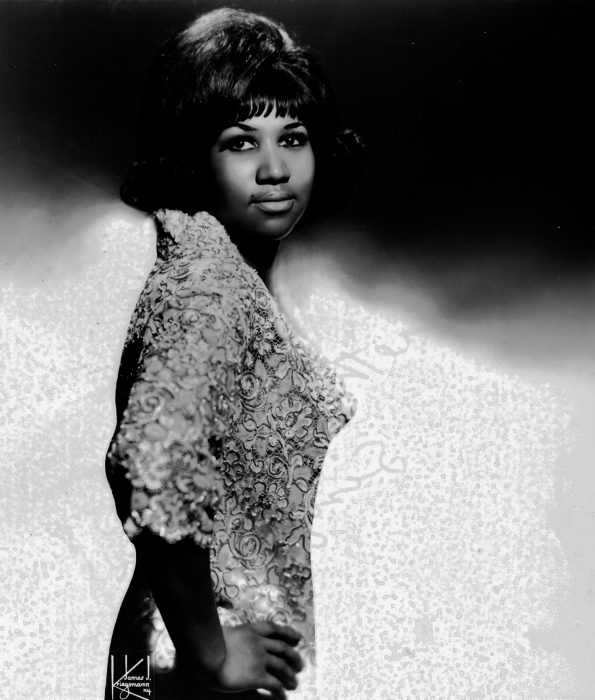 In Honor of Motown Records founder and producer Berry Gordy, on the week of April 12th, the Howard Theatre will host a Grand Opening Gala Fundraiser jam-packed with stars. Celebrities scheduled to perform at the event include Smokey Robinson, Al Jarreau, Madeleine Peyroux and Savion Glover. The following week, the fun really gets started as the historical landmark officially makes its 21st century debut with performances by Wale, The Roots, Robert Randolph, Taj Mahal, Yasiin Bey (aka Mos Def), Meshell Ndegeocello, Bad Brains, Chuck Brown and comedienne Wanda Sykes. Opened on August 22, 1910, the building survived the stock market crash of 1929 but succumbed to the 1968 riots and was forced to close in 1980. 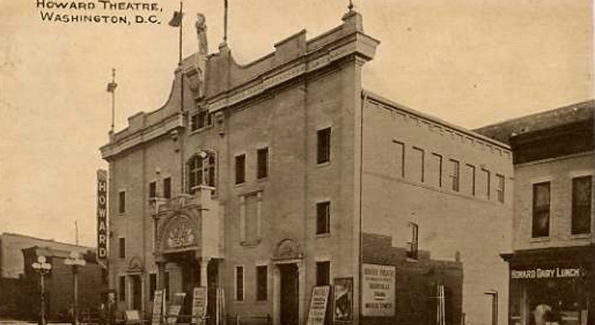 Luckily, before closing, the theatre was placed on the National Register of Historic Places in 1974. It is now an American Treasure as well. In an attempt to preserve the historic feel of the building, Ellis Development renovated the theatre while adding subtle modern additions that complement without overshadowing its original essence and vibe. It now accommodates 650 seats and room for 1,100 standing. Hungry for more? The Howard Theatre will also be implementing a weekly Sunday gospel brunch that will feature the Harlem Gospel Choir and a full menu designed by consulting chef, Marcus Samuelsson. So, here’s to history… both in its past and future forms. For a full list of performances and ticket prices, click HERE.